Raising the Bar NGAUS looks to surmount in 2019 what was, by every measure, a successful 2018. Uphill Fight Every legislative year comes with challenges, but this one may provide more than most. 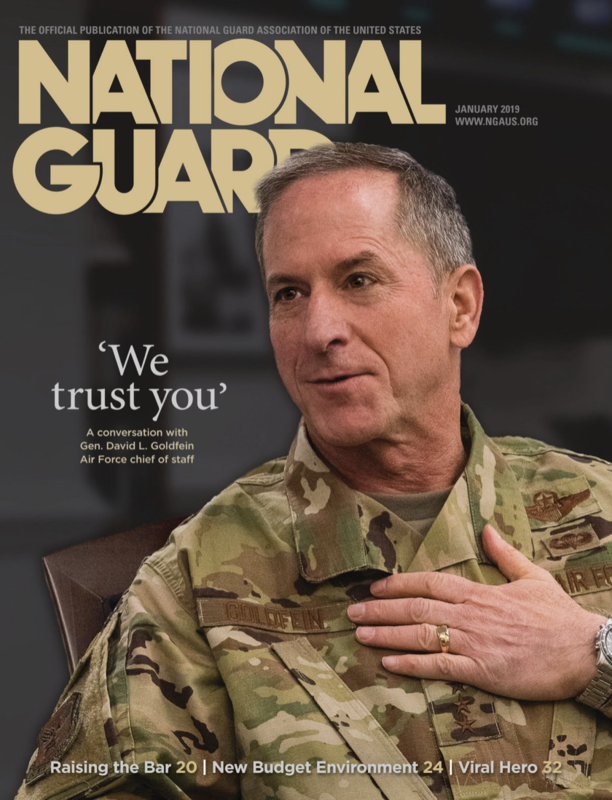 Chairman’s Message Our Army National Guard faces some big issues. We need a director.